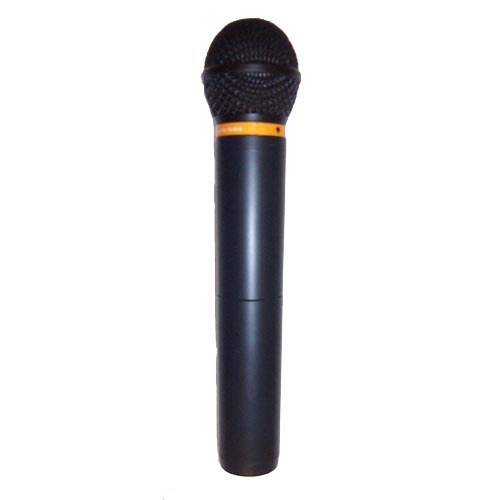 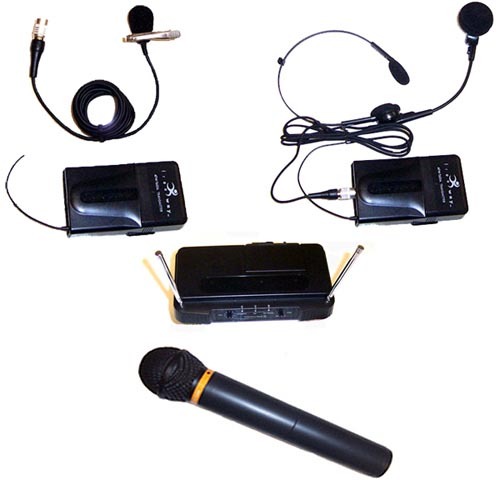 VHF Wireless Microphone Receiver and Transmitter Kits allow for crystal clear communication with a UHF 900mhz signal and 8 channels to choose from for worry free wireless communication without interference. 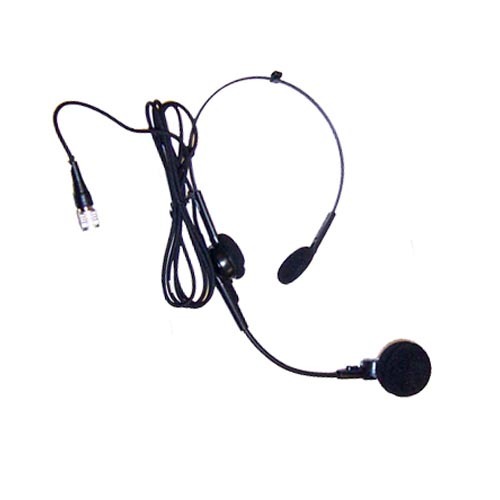 Choose from Lapel and Headset with beltpack transmitter or Hand Held with Built-In transmitter. Each unit comes with receiver. 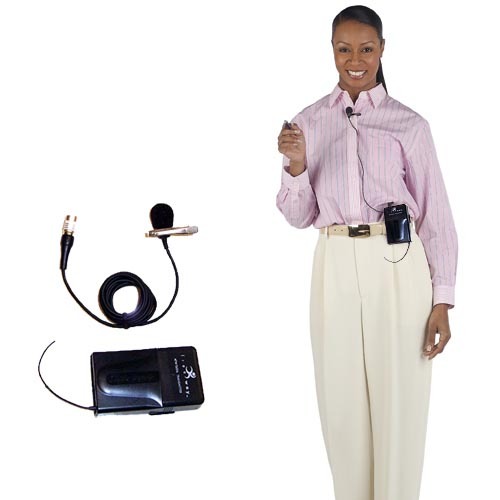 Requires Amplifier.